Fantastic backdrops for your digital art work. 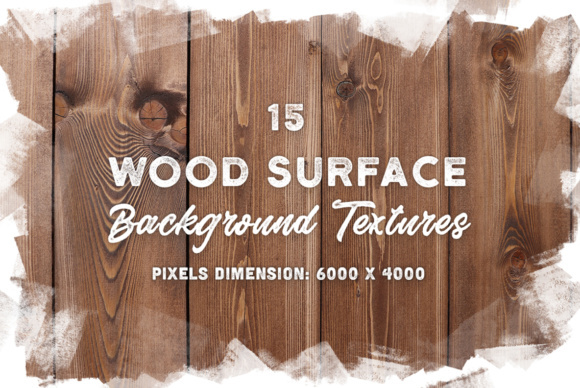 15 high-quality wood surface background texture jpeg files. 15 wood photos with detailed fibers structure and warm color balance. 01 – Light Wood Texture. 02 – Weathered Wood Texture. 03 – Wooden planks structure. 04 – Light Wood Texture. 05 – Light Wood Texture. 06 – Wooden planks structure. 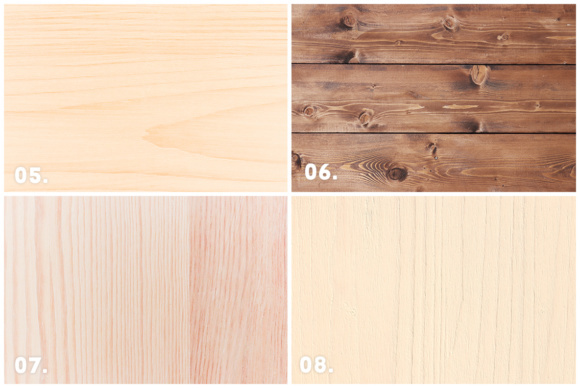 07 – Light Wood Planks Texture. 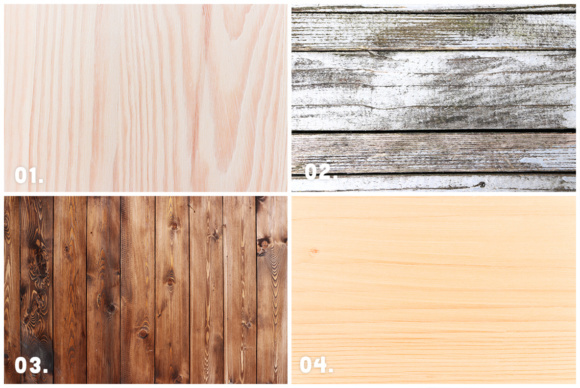 08 – White Wood Texture Background. 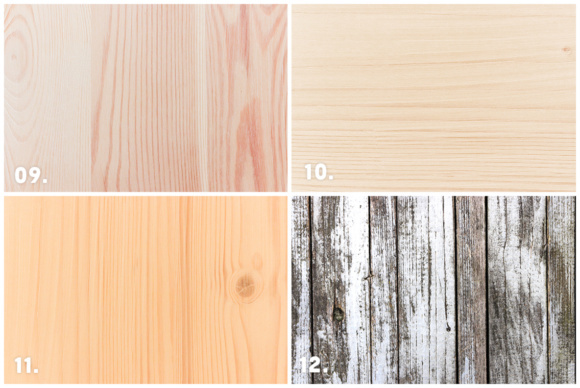 09 – Light Wood Texture. 10 – Light Wood Texture. 11 – Weathered Wood Texture. 12 – Light Wood Texture. 13 – White Line Wooden Fibers Pattern. 14 – Wooden planks structure. 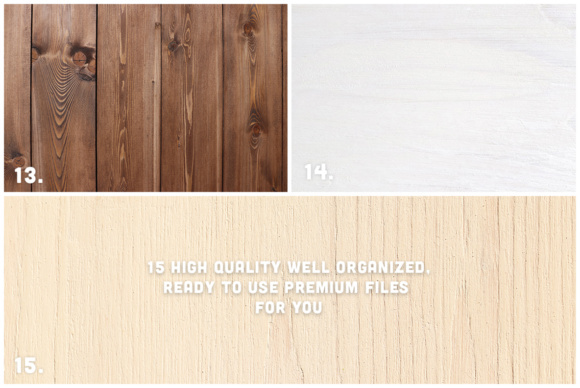 15 – White Wood Surface Background Texture.